Fabolous Taps Ty Dolla $ign For Bubbly Melodic Cut "Oh Yeah"
Home>New Songs>Fabolous Songs> Fabolous Taps Ty Dolla $ign For Bubbly Melodic Cut "Oh Yeah"
Fabolous plays the Casanova on Ty Dolla $ign assited "Ooh Yeah." Though Fabolous is generally regarded as somewhat of a New York street icon, he has no problem letting his softer, gentler side prevail over bubblegum vibes. Sliding over the melodic, up-tempo instrumental, Loso drops the thuggish exterior to take it back to the "Trade It All Days." Penning a love-letter to a mystery woman, Fab borrow the contemporary "oou" flow like an uncle borrowing the latest "lit" lingo. It's hard to say who the demographic for this one might be, but Fab is too capable to truly falter, even when he does occasionally recycle themes; sad to say, but we've heard the romantic declaration too many times to count at this pint. Even the generally stalwart presence of Ty Dolla $ign feels a little bit tired, given his recent ubiquity; at this rate, the last thing we want is a Ty Dolla $ign over-saturation. 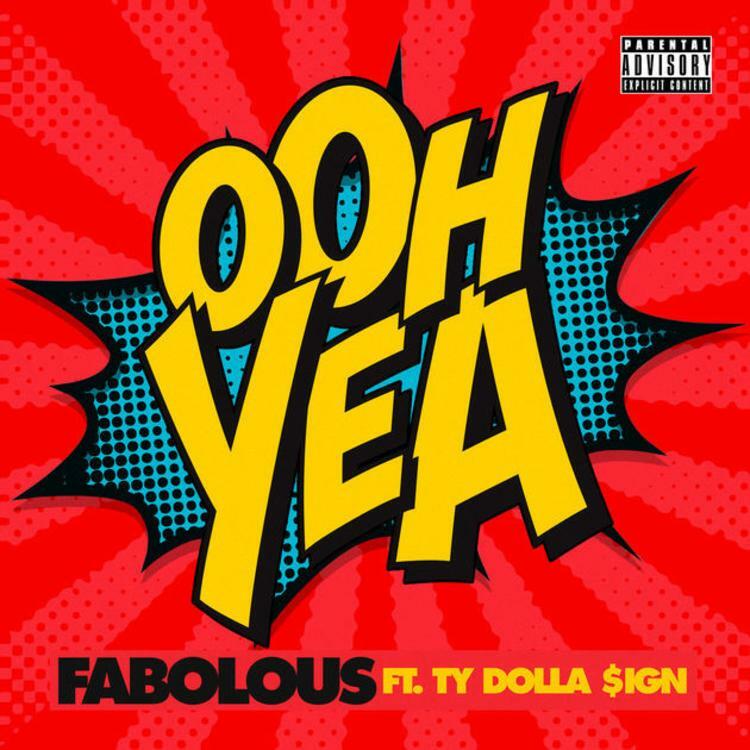 Still, the fact remains that "Oh Yeah" is enjoyable enough to vibe to, though perhaps lacking in replay value. Stream it now in select international markets. What you want, what you want, bae? RL Grime Drops Bass-Heavy Song "Pressure"
Tinashe Is Living For Herself On "Like I Used To"
SONGS Fabolous Taps Ty Dolla $ign For Bubbly Melodic Cut "Oh Yeah"